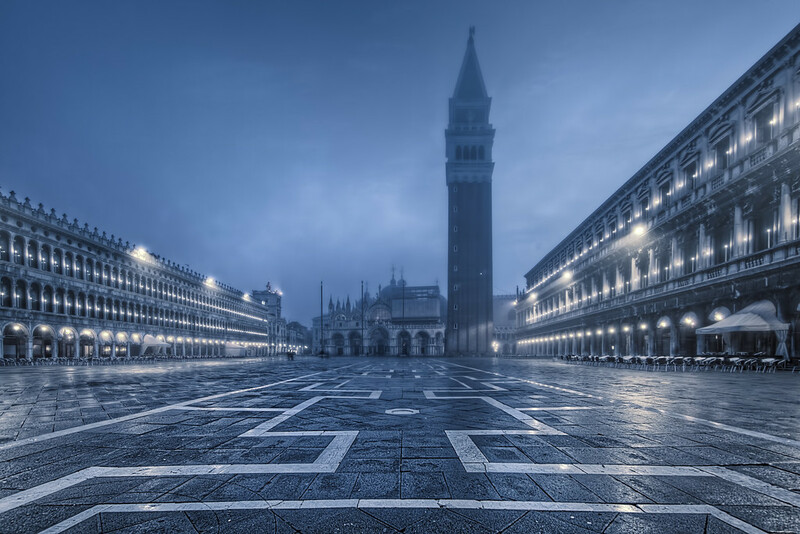 This famous square in Venice is pretty nice in the morning and late evening when it’s lovely and quiet. Not so during the day when the tourists descend. For someone who travels a lot and is a tourist themselves, I don’t know why I don’t consider myself to be a tourist when I’m visiting somewhere, but I never do. Don’t get me wrong, tourists are awesome and I think they on the whole a huge benefit to the places they visit, but at the same time I can find them frustrating. I guess the selfish part of me wants a location to myself, no matter how popular it is.